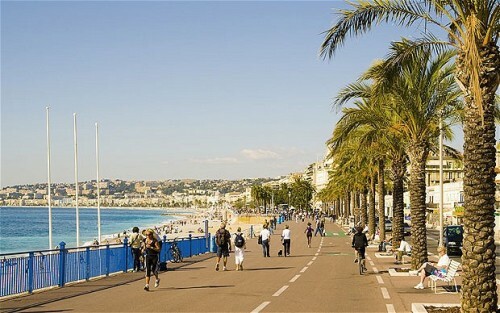 Nice France Facts give the interesting ideas about one of the nicest cities in France. 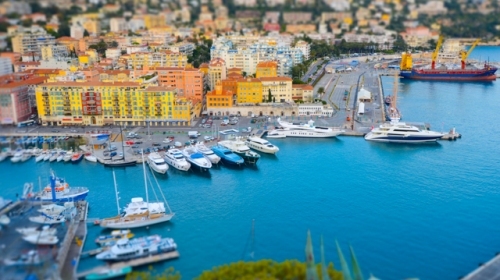 Based on the population, Nice is ranked in the fifth position. The first to fourth populous cities are taken by Paris, Marseilles, Lyon and Toulouse. Check the following post below for detail info about Nice France. 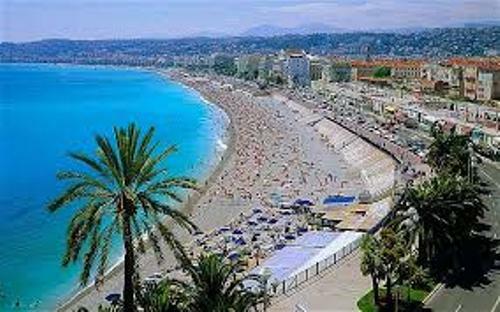 Nice is called as the capital of Alpes Maritimes department in France. This city has the area of 278 square km or 721 km square. On the Mediterranean coast and in the Provence-Alpes-Côte d’Azur region, Nice is called as the second largest city. It is situated on the south east coast of France on the Mediterranean Sea. Based on the history, Nice was dominated by different countries. For many years, the dominion of Savoy took control the town. In 1792 till 1815, it was a part of France. Then the town was given to Piedmont-Sardinia. In 1860, it was returned to France. Nice France is called as Nice la Belle. The meaning of this name is Nice the Beautiful. In 1912, Menica Rondelly wrote an unofficial anthem for Nice. 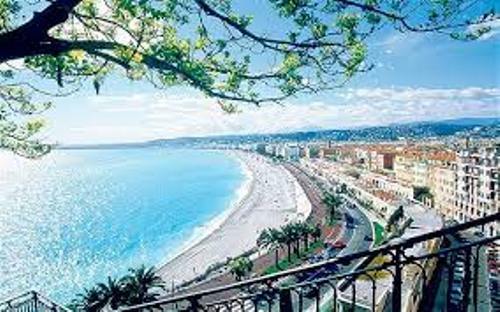 If you go to Nice, you will be amazed with natural beauty of the town. It is located near the Mediterranean coast. Therefore, you can enjoy the summer look. The beauty and clear air of Nice became the inspiration of various painters in the world such as Arman, Niki de Saint Phalle, Henri Mattisse, and Marc Chagall. Learn more on Henri Matisse facts here. Do you know that there are at least 4 million tourists visiting the town each year? Therefore, you can find many hotels in the town. What are the main attractions in Nice? People can enjoy the top label shopping, rich blue green sea, art décor façade and splendid dining here. One of the interesting spots in Nice is Promenade des Anglais. You can lie down on the royal blue chairs around the beach shore. Enjoy the comfortable atmosphere with your family here. If you want to enjoy antique and beautiful market, you can go to Cours Saleya Flower Market. You can find café, flower and souvenir shops here. 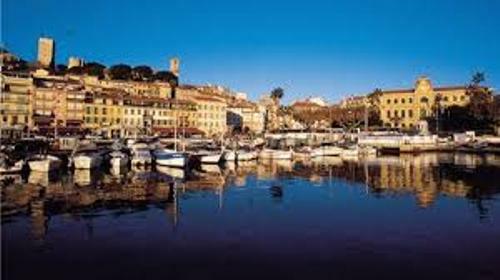 Other attractions that people can visit in Nice France include Vieux Nice, Le Chateau, Matisse Museum, Theatre de la Phtoographie et de l’Image and Russian Cathedral. Do you want to give opinion on facts about Nice France?